Washington — Mitt Romney says in a new interview that one of the reasons he’s distressed about disclosing his tax returns is that everyone sees how much money he and his wife, Ann, have donated to the LDS “church,” and that’s a number he wants to keep private. Romney has released his 2010 tax returns in his White House campaign and, so far, a summary of last year’s tax information. 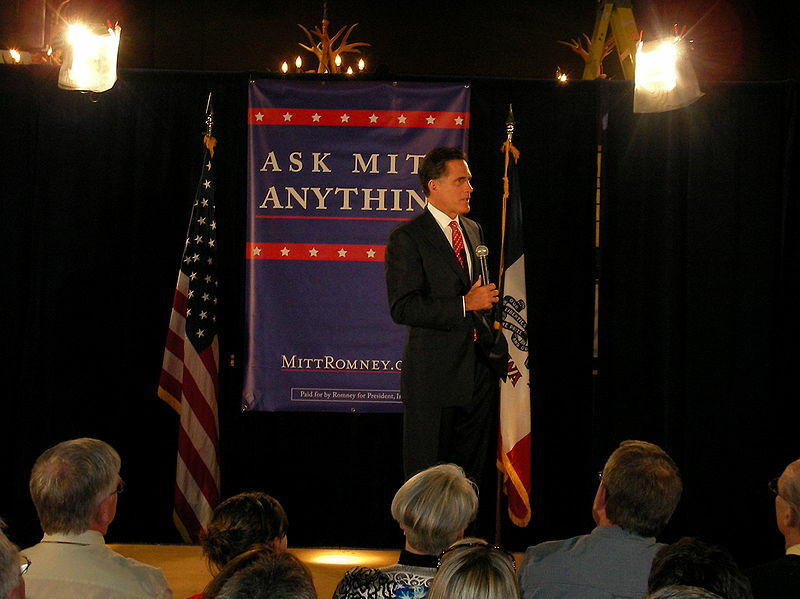 But despite pressure from Republican opponents in the primaries and President Barack Obama’s re-election campaign, Romney has refused to disclose more.